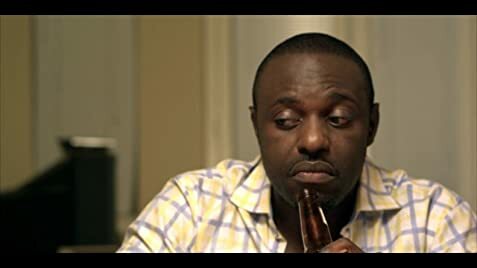 After an incident in the deli between Kalu and the friend of a notorious drug dealer, Kalu finds himself the target of a local drug cartel. Enter Susan, a beautiful African-American woman who is moving up in the corporate world and trying to leave a dark past behind her. 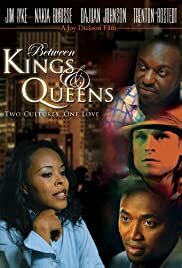 Nanna, a man with an abundance of sexual energy, thinks Kalu should stay away from all African-American women, but Kalu believes he has discovered something pure and real in his relationship with Susan. After a case of mistaken identity, and as Kalu learns more about Susan's past, his experiences in the land of liberty begin to quickly unravel as he finds himself running for both his life and his love.